The New Year is a great time to freshen up your home interior with Furniture Trends 2019. Consequently, many furniture trends reflect our current lifestyle. Furniture trends 2019 give you what’s needed indoors so you can deal more effectively in our busy outdoor world! Add some curves to your interior decor. Click on the photo to see more 2019 trends from Elle Decor. I’m not talking about roads or your body shape here! If you’re old enough to remember, “curvy furniture” had its heyday in the 60’s and 70’s. However, despite being ridiculed for decades, curves are making a comeback. Therefore, curves add softness, femininity, and sensuality indoors. This is a welcome balance to the harshness we often experience in the outside world. Ease your way into curves by adding a curvy couch or rounded side chair to your living room or bedroom decor. Handcrafted and unique begs for attention. See more 2019 trends from Elle Decor by clicking on the photo. We surely all have mass-produced furniture pieces in our homes. After all, they can be inexpensive and serve our needs well. In addition, they’re probably visually appealing. Conversely, a growing trend is adorning your home with unique, handcrafted pieces that beg for attention! 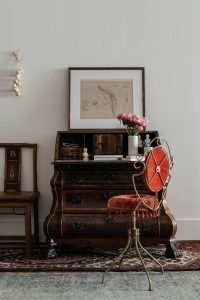 Maybe it’s an antique desk with ornate woodwork that steals the show in your home office. Or, a handcrafted side chair, covered with an unusual fabric that steals the show because of it’s gorgeous, colorful pattern. 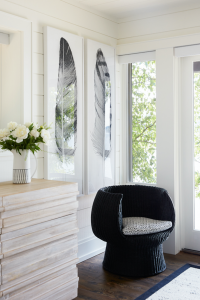 In an outside world of sameness and duplication, be creative with interior home decor that reflects your unique individuality! Luxurious, cozy beds with colors and fabrics that say, “WOW!” Click on the photo to see more trends from Elle Decor. After a long day at the office, or driving your kids all around town to their school events and sports games, bedtime luxury is mandatory! Sure, you shut the lights, as well as your eyes, but when you do it in luxury, it’s the best. Therefore, think velvet. Think button-tufted. Think deep, jewel-tones. Beds this year should make you feel nurtured and protected from the harsh world outside. Create added luxury with sheets, blankets, and comforters in colors, patterns, and textiles that make you feel all warm and fuzzy. Use the ideas here, and click on the photos that take you to Elle Decor online, for additional furniture trends 2019. 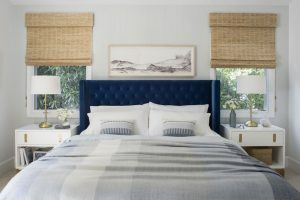 Also, check out my blog post, “Home Color Trends 2019,” to choose the colors that are trending in 2019. Consequently, if it’s a new home you want to decorate this year, contact me. 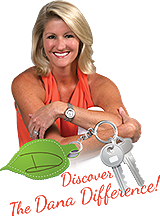 I’m a native Floridian, and can assist you to find your perfect sanctuary to enjoy for years to come!